ALTITUDE88 Training sessions are designed to promote weight loss, aerobic condition, agility, muscle development and tone. In addition, other benefits include flexibility, core strength, relaxation and stress management. Training at altitude delivers a never experienced before new dimension to the sessions, providing you with the ability to achieve new heights and goals. Altitude sessions burn up to 25% more calories. Studies have also shown decreases in body mass and a reduction in body fat percentage. As you adapt to the altitude environment, your tolerance to the anaerobic component of intense physical exercise improves. Studies have shown positive outcomes for muscular endurance and repeat sprint ability. 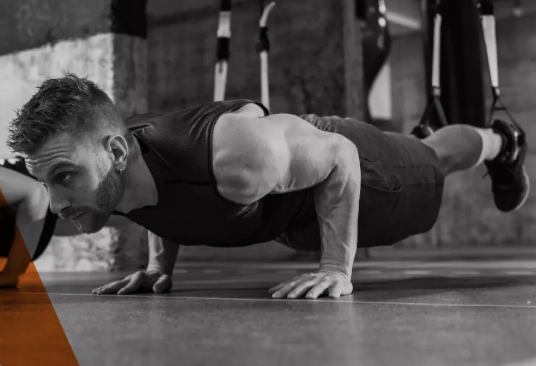 Strength training in simulated altitude or hypoxic conditions stimulates muscle growth and leads to a higher tolerance of intense physical exercise. To maximise muscle growth (hypertrophy) add 3 sessions of resistance training and target specific muscle groups. Monitoring your blood oxygen saturation between each set and increasing recovery time is essential. We all know that both exercise and an appropriate eating plan is essential to reaching your target weight. Altitude training accelerates the positive outcomes of exercise including fat loss and increased metabolism. Adding just 3 sessions of light to moderate exercise at altitude per week to your fitness regime will have a positive impact. Adaptation to hypoxia through simulated altitude training offers a major benefit to aerobic condition and cardiovascular health, this results in improved oxygen delivery and utilisation without increasing the muscular skeletal load or exercise time. This makes altitude training the single most effective, efficient and simplest way to legally improve your aerobic condition. Providing a fully diverse range of structured, functional, instructor driven classes to challenge the enthusiastic beginner to professional athlete. Be immersed by state-of-the-art equipment and a lighting system that hits you in all the right places and sets the mood with high energy colours during rounds and softer colours during rest. Altitude provides a new dimension never experienced before, providing you the ability to achieve new heights and goals with your training. 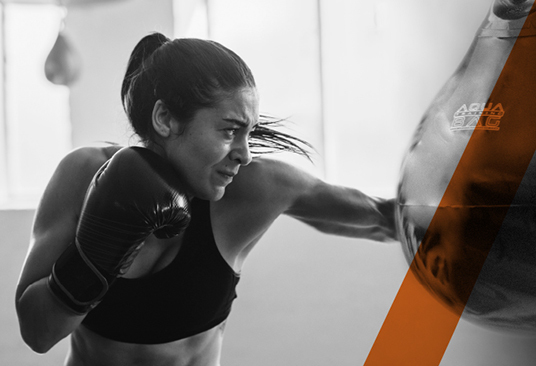 With our heat fuelled boxing sessions and your favourite tunes through our new sound system, you will learn how to throw punches like a professional and you will be shown how to put together simple combinations that will improve your self confidence, balance, speed and fitness all under altitude. We focus on technique and power and these sessions are guaranteed to raise your heart rate and provide a fantastic combination of cardio and strength. Don’t be afraid to come on your own, we will always have a partner here for you! These sessions are run in our Cycle studio using the most advanced indoor cycle bike, Life Fitness IC7. This bike includes a coach by colour intensity guide, watt rate power meter and connectivity to external devices. 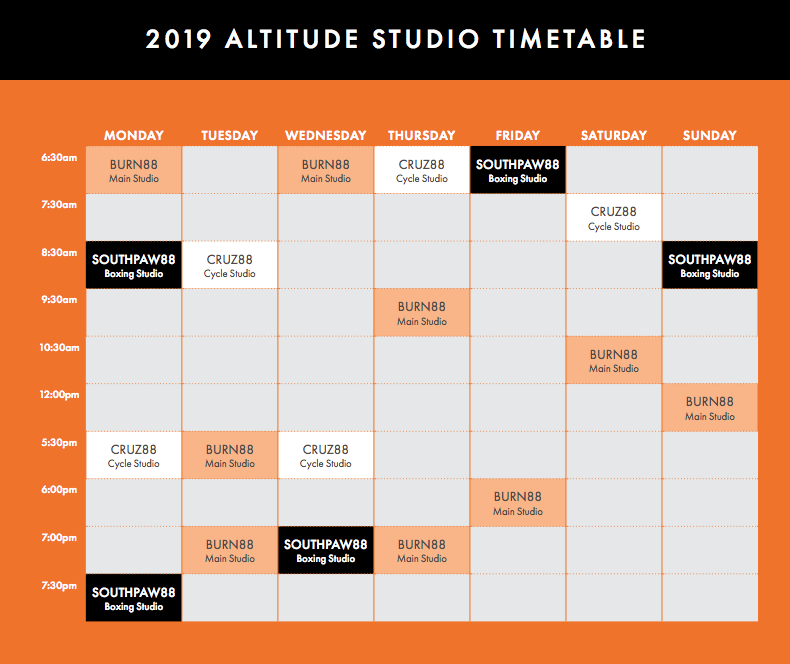 With up to 3500m simulated altitude training, the cycle sessions will be guided by qualified coaches and will rotate programs to rapidly improve your fitness goals. The best thing is that I felt a massive oxygen deficit, and I really felt the difference. I reckon you get a lot more value for the time your putting in. Great session, low impact and your burning a lot of calories. I’m definitely hooked and i’m definitely coming back. Please fill in your details and we will invite you to come in for a pre assessment and set you up in your first Altitude88 session, here at St Kilda Sea Baths. Altitude88 sessions are available to those on an Altitude88 Membership or via visit packs. 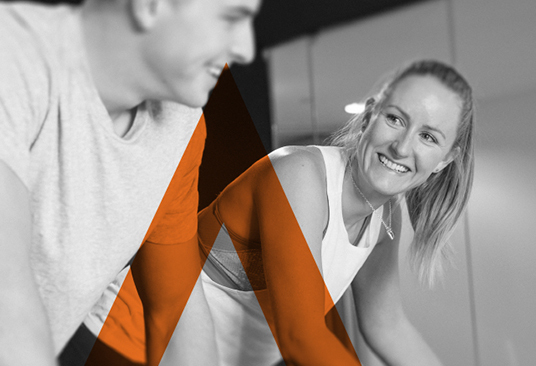 Please enquire with our friendly team via phone, in club or by filling in the form and start experiencing all the benefits Altitude Training offers.